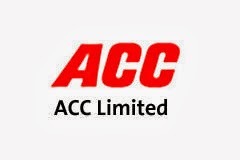 About Company:ACC Limited (Formerly The Associated Cement Companies Limited) one of the largest producers of cement in India. It's registered office is called Cement House. It is located on Maharishi Karve Road, Mumbai.